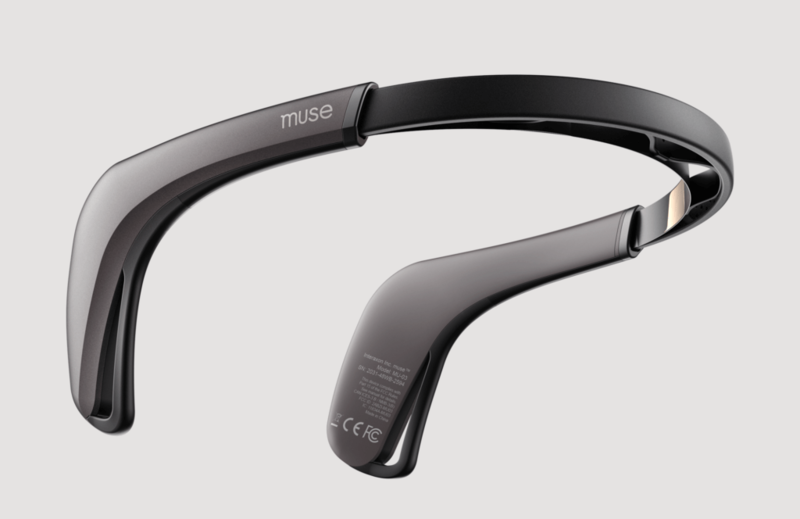 We are so proud to finally introduce you the second generation of the Muse Meditational Headband! Our designers worked hard to give the new device a sleeker, lower profile that makes meditation smoother and more comfortable than ever before. By designing the device our aim was to give the product an organic, natural look and using high-quality materials to provide maximal comfort for meditation. A true wow experience. The headband is a perfect tool for those who practice meditation regularly, but still requires some help to focus or simply would like to track their progress. The soft, lightweight headband has multiple sensors that monitor your mental activity, heart rate and breathing. While you meditate, it transfers the data to the application that gives you real time feedback in the form of weather sounds. This means that when you’re having noisy thoughts, you will hear city buzz or storm roar and when you reach a calm state of mind, little birds are going the chirp in your ears. Besides, you can keep collecting scores in the app to follow your performance. Will you give it a try? If yes, let us know what you think.